The leading blockchain based data management solutions provider, Factom has received another round of funding. The platform has announced the successful closure of its Series A fundraising round totaling $4.2 million in its latest press release. According to the company, the Series A fundraising round was led by Tim Draper of Draper Associates, a well-known investor in the tech circles. In a press statement, the co-founder and CEO of Factom Inc., Peter Kirby has expressed his pleasure at having venture capitalists of such caliber as part of the company. 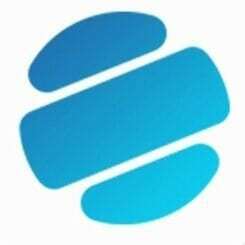 Factom will be using the newly received funds for further development and expansion of the platform. Other investors in the Series A investment round includes Draper Associates Partners V, Propertyinfo Corporation, Star Vista Capital, CashBUS, BnkToTheFuture, Fenbushi Corporation, Fenbushi Investment Fund, China Canada Angels, Plug and Play and Tospring Technology Limited. 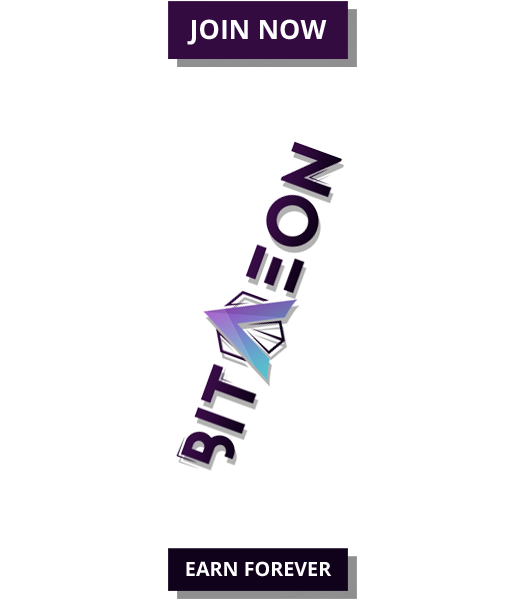 Angel investors; Kevin and Darla Spiers, Hillary Ryan, Leon Fu, Roland hicks and Marc Shubert Living Trust Dtd have also invested in the platform. 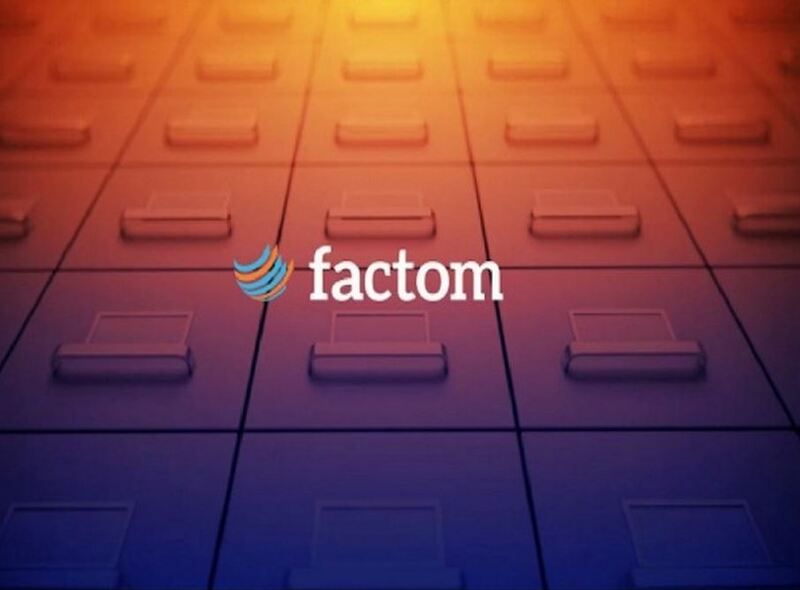 Tim Draper has hailed Factom’s achievements by stating its importance in securing critical data belonging to the governments, banks, credit card companies, retailers, car manufacturers and other organizations prone to hacking attacks. Decentralization of data using blockchain technology will prevent data theft and other critical failures. Factom already has two products, Apollo and Iris in the market. These products, built on the company’s open source software will soon be accompanied by other offerings following the recent funding round. “Blockchains first pushed the boundaries of computer science with the simple yet revolutionary ability to trade digital value openly. Now we are pushing the limits of computer science in a second revolution. The Factom protocol allows for the open coordination of processes against immutable ledgers of data. It will have the same kind of impact on data and systems as the first revolution had on value,” says Paul Snow, the Chief Architect and co-founder of Factom. The blockchain company is also involved in a Department of Homeland Security funded project to create a security solution for Internet of Things devices. The project is designed to ensure the security and integrity of data captured by border devices. 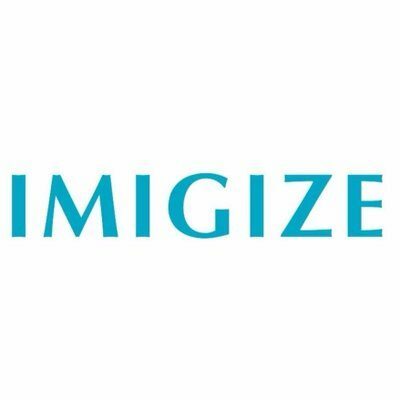 DHS had awarded $199,000 to Factom towards the project. With the latest funding, the total funds raised by Factom from four separate investment rounds stands at over $5.7 million. The earlier seed investments were raised from Kuala Innovations and two successful crowd sales.